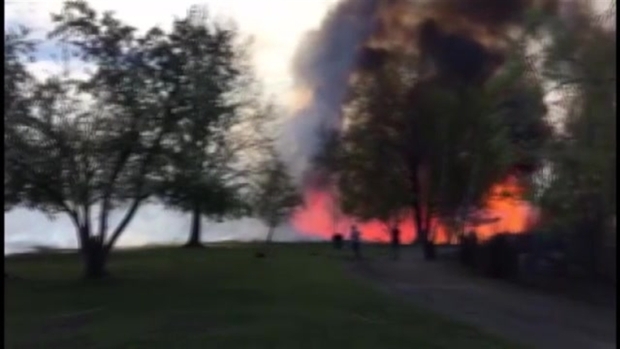 Authorities are on the scene of a large brush fire in Boston. The blaze, in the Fens, is at the rear of 59 Fenway, right by the park. Massachusetts State Police said Park Drive at Boylston, the Fenway at Agassiz and Queensbury at Jersey Street are closed as firefighters continue to battle the blaze. Boston Fire and Boston Police are asking people to avoid the area until the fire is brought under control. 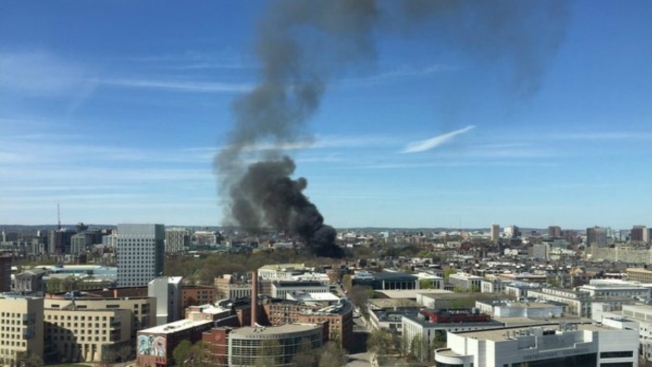 Authorities are responding to a large brush fire in Boston.